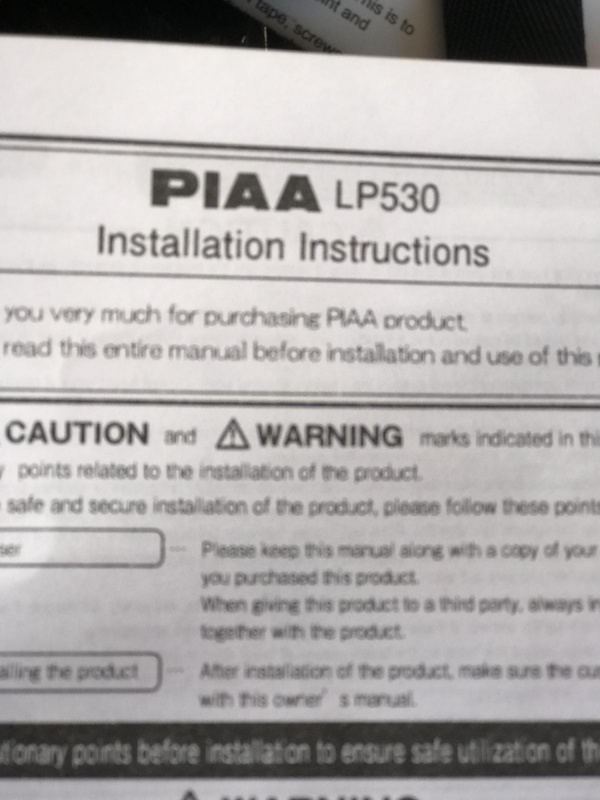 So I have 2016 1k and I bought some PIAA fog lights. The lights come with a wiring diagram and and a switch. i hooked everything up as per the diagram connecting the hot wire directly to the battery. The lights work just fine when the ignition switch is off. but as soon as i turn the ignition switch to on and try to start the bike all the lighting goes off and the bike wont start. I disconnected the hot from the battery and touched it to the license plate wire and the light works fine and the bike will start and run fine. Q: why is this? also if i slave the fox lights to the license plate light will it pull to much power through that line and burn it out? Could I use a fuse tap? if so should i tap the low beams or the ignition fuse. thanks in advance. 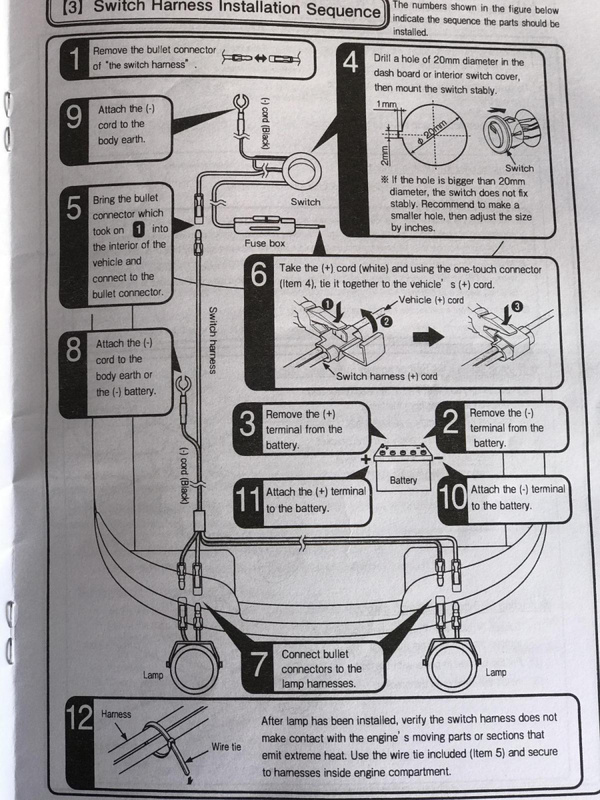 So I have 2016 1k.... bought some PIAA fog lights.... with a switch.... i hooked everything up as per the diagram.... hot wire directly to the battery.... lights work just fine when the ignition switch is off.... ignition switch on and all the lighting goes off and the bike wont start..... touched it to the license plate wire and the light works fine and the bike will start and run fine..
∆∆∆∆What he said. I personally don't hook up any accessories directly to the battery. I always use a relay with an aftermarket fuse box for switched power. I would rather start my bike without the draw from some halogen auxiliary lights competing for current. Last edited by Jim L; 04-09-2019 at 06:19 PM. I think im going to go with what you guys are saying and put a relay in. I believe it will be safer. a. since those fog light directions seem to be for an automobile installation, take care where you mount that switch as it may not be waterproof. b. DO NOT ground to the frame. Their directions say something about grounding to the body. DO NOT ground to the frame of the motorcycle. Run your ground wires directly back to the battery and hook them either to the battery or into an aux fuse box (I prefer an aux fuse box). Best if you make the fog lights a complete circuit from an aux fuse box, meaning have the pos and neg begin/end there. DO NOT ground to the frame. d. I didn't see any specs on the fog lights regarding their amp needed. I think you make a fine decision to go with a relay to run the fog lights. Are they amber or white? Send us a photo of your installation once everything is up and running. I'm an electrical dummy when it comes to motorcycles. Why is it not wise to ground to the frame? Thanks Gert. Never new that.